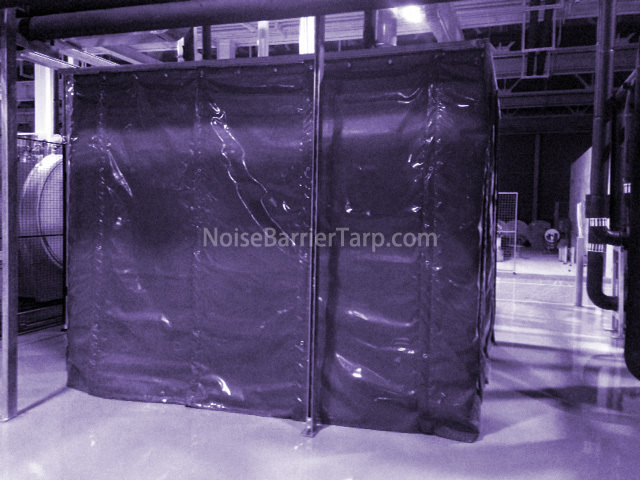 Noise barrier is a flexible solution for industrial noise control. They are easy to install and can be used in outdoor or indoor high temperature environments. 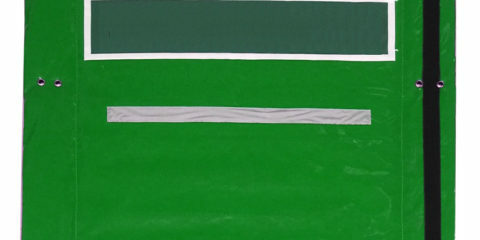 Made of mass loaded vinyl and sound absorption material, they are customizable and can contain noise equipment and block the sound source for industrial noise reduction. Usually used for industrial noise control of coolers and chillers, fans, blowers, compressor housings, hydraulic pumps and other space-limited equipment. 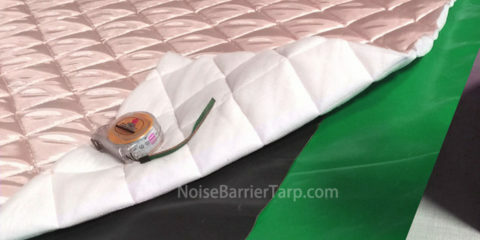 Industrial noise barrier can cover noise directly at the sound source. 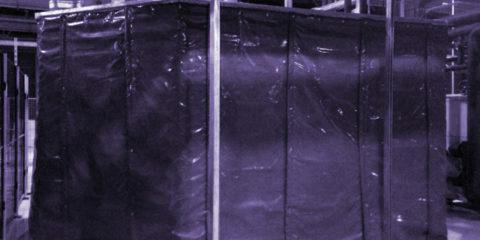 Our reusable high temperature industrial noise control barrier is ideal for compressor noise and fan enclosure noise applications. Our pre-set acoustic sound insulation system is designed to three-dimensionally surround the noise source to help the quiet the parts. 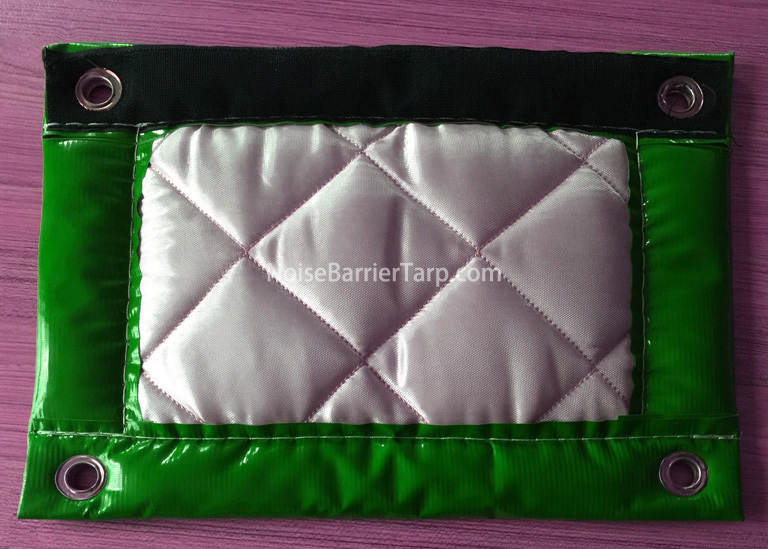 Our industrial noise barriers are made of internal and external chemically resistant glass fiber cloth, high density melamine foam or polyester wool and PVC coated cloth. 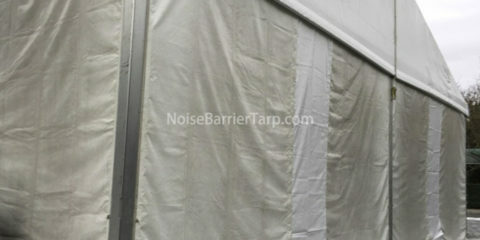 Industrial noise reducing barriers are removable and reusable. Another great advantage of our industrial noise control system is easy installation. They can be installed with minimal effort, they have a velcro and eyelets seal system. No additional tools or materials are required for installation. Please contact us to understand how the industrial noise control system can meet your noise reduction target.